Buying the wrong gun belt ensures that two things will happen. First, you will end up replacing it. 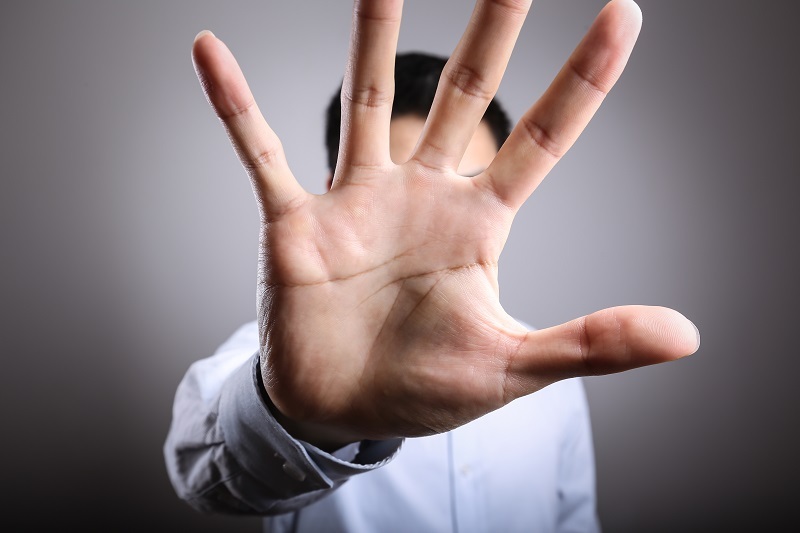 Second, you won't be happy with your carrying experience, and you might stop carrying. It's happened to plenty of people. It behooves one to ensure that they make the right purchase, whether one is looking for a web belt or quality leather gun belt to carry with. 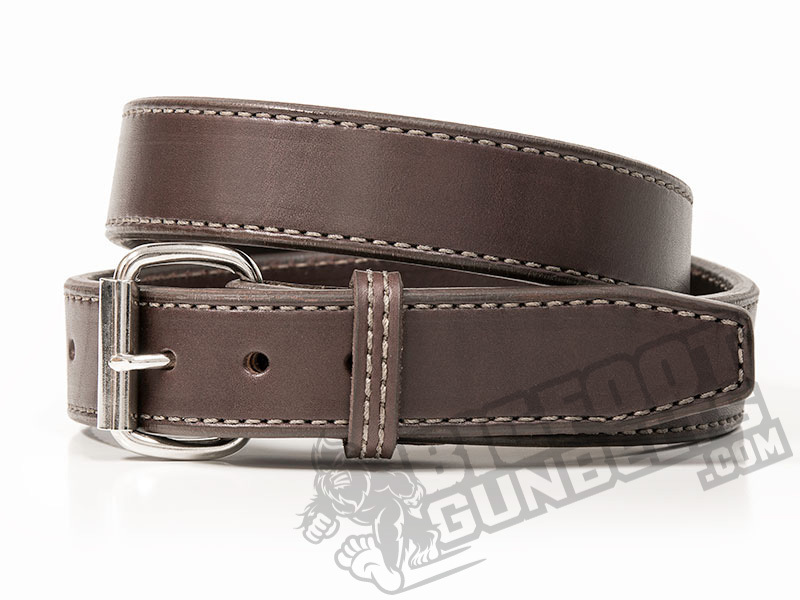 If one is going to purchase a leather gun belt, one should look only for belts made from high quality leather. How to tell if leather is high quality? Find what kind of leather it is, because even low grade leather can be made to look good. Leather comes in a number of grades, which indicate what part of the hide they were made from. The top layer of skin (the epidermis) is the hardest and strongest, while the bottom layer of skin (the dermis) gets softer and weaker the further down it gets. The two highest grades are top-grain and full-grain. Full grain leather - and yes, this is totally counterintuitive - is mostly top layer with a bit of bottom layer; usually it's about a 70-30 mix. Top grain is closer to 50-50. Both of these grades of leather are used for quality leathers of multiple applications, from working leather such as horse tack to the finest upholstery, shoes, clothing and accessories. If a gun belt is not made from top or full grain leather, don't buy it. Only these grades can be trusted to hold properly and do so for any kind of length of time. Genuine leather is 100 percent bottom hide. This is what most department store belts are made of, and they are fine for that application...but not as a gun belt. Have a look at the belt hardware of any gun belt you're looking at. Does the buckle belong on a backpack? Then you probably shouldn't get that belt. When it comes to a prong buckle, the buckle itself doesn't matter so much - unless it's clearly made from metal soft enough to bend by hand. What really matters is how the buckle is attached to the belt. Snap enclosures are great, but they are only as good as the snaps the belt is made with. Do they open really easily? Those are bad snaps, which should be avoided. Belt stitching is vital to pay attention to - that's how the belt is put together. Some belts have minimal stitching - such as web belts or other belts that use a solid strap of material. Such belts CAN work as a gun belt, if made from sufficiently strong material. Have a close look at any stitching. Are there any loose strands or frays? If a belt is starting to come apart before it's even being worn, that's a poor quality belt. Stitches should be as uniform as possible and of sufficient quantity to hold together. Good stitching will hold across the entire belt, even if it comes apart at one specific part of the belt. 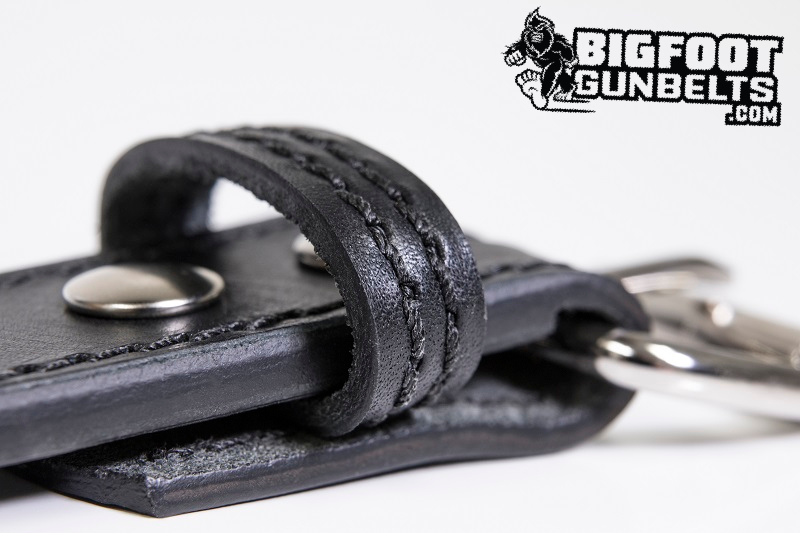 Gun belts have to hold together longer and endure more strain than normal belts, which is why a good number of them feature a belt stiffener. 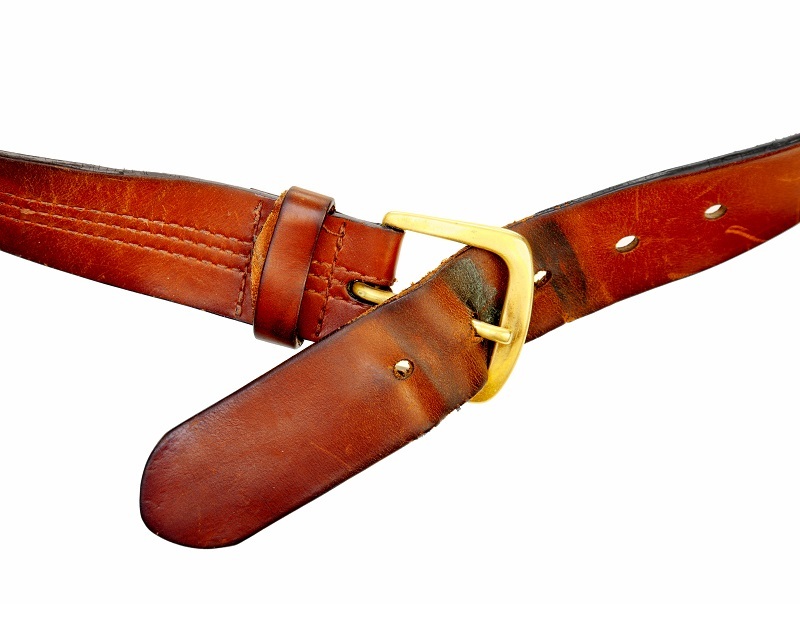 A stiffener is certainly a good idea for a gun belt, as it ensures the belt will hold better and for longer than a belt that does not have one...if it has the right stiffener. Reinforced gun belt designs typically have a few different types of reinforcing materials. Stiff nylon weave is a common insert, which is very stiff indeed, but is still a somewhat pliable fabric. Other belts feature an insert of Kydex, which is a type of plastic. Kydex is a hard plastic and makes for a fine stiffener. Kydex and other plastic stiffeners are fine, though they can become brittle. They are, to be sure, much better than having no reinforcing layer. A stiffener that will last is best, so only select a reinforced belt with a stiffener that's designed to last. 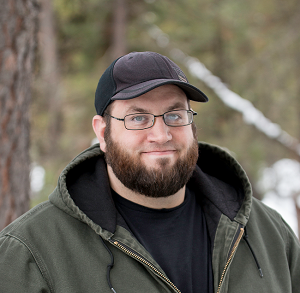 Most people care at least to some degree about their appearance, and the carry belt they wear should either add to or at least be neutral. Look at the belt. Do you see yourself wearing it? If not, don't buy that horrible eyesore. If so, go ahead. If appearance is a serious concern, remember that a decent leather belt works with any ensemble. You can certainly choose between a black or brown belt or even get both. Black does, after all, go with everything.